Cover artwork for my very first DJ mixtape (1999! 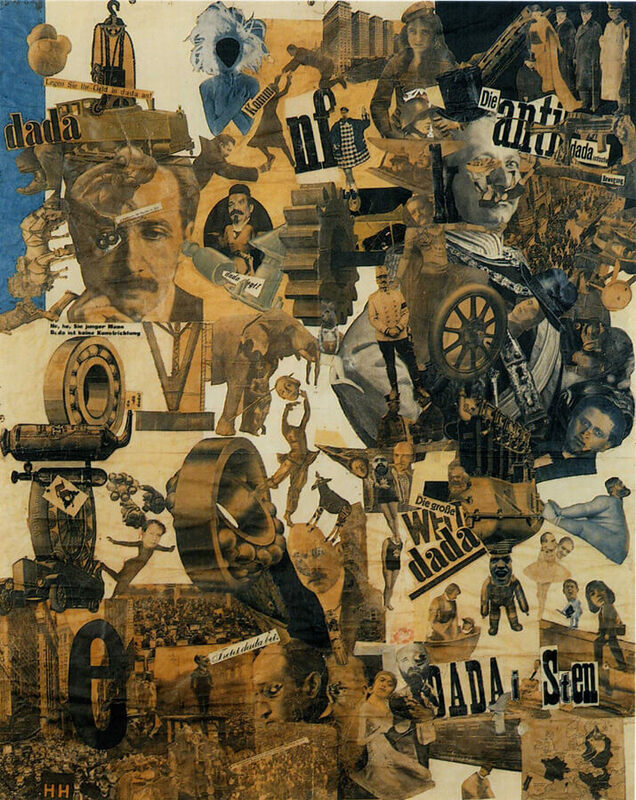 ), with a collage on the cover to underscore the cut & paste connection. Marcus Boon’s delightful In Praise of Copying (2010, Harvard University Press) is available as a free PDF. You can see her collage up close in this hi-rez scan. 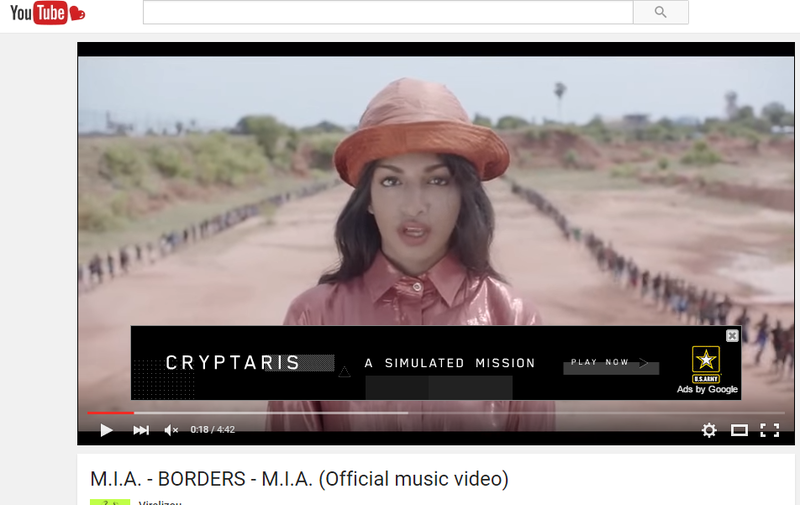 The first time I watched M.I.A.’s video for ‘Borders’, the following ad for the U.S. Army popped up. This is the norteño ballad (with English subtitles) from Los Tigres del Norte that sparked my engagement with Mexican music. Beside it is a cumbia from the classic Mexican cumbia band Super Grupo Colombia. 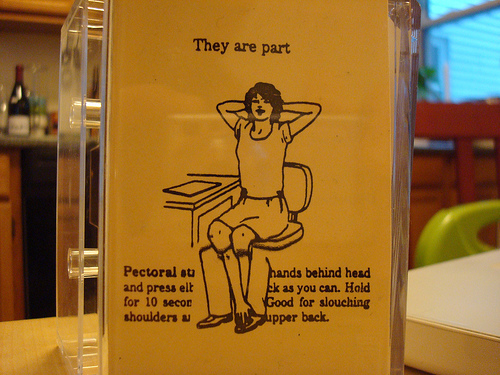 The sweet simple lyrics (addressing all the locales where they sing cumbia to!) are typical. The world of cumbia is broad and deep. In 2008 I reported on the scene in Buenos Aires for The Fader. Kathy Ragland and Josh Kun have each published several excellent essays and articles on cumbia sonidera in the States: required reading. Conversation with Javier 'Sonido Martines' Martinez, Geraldine Juarez, Toy Selectah, and the sonideros themselves schooled me further. In Mexico City, the Mexico City-based collectiveEl Proyecto Sonidero put out a PDF-book featuring Spanish-language writing and photography dedicated to that city's sonideros. The last release on my record label was an excellent anthology by Sonido Martines: Nueva Cumbia Argentina. Easiest way to hear it might be Spotify. Cuando Me Muera, Quiero Que Me Toquen Cumbia: Vidas de Pibes Chorros by Cristian Alarcón is a book-length ‘crónica’ examining social life among young cumbia fans in the Argentine villa.